Apple's launch of its power service and news app is fast approaching. But when the company unveils the new services on March 25, it will be without Netflix with the team. A number of major film and TV industry players are expected to collaborate with Apple to provide content, but you can look far for Netflix content in the updated TV app. Netflix boss Reed Hastings has now confirmed that the company has no intention of being part of Apple's new service, even though he also called Apple a "great company". - We prefer to let our customers look at our content at our service. We have chosen not to integrate with their (Apple's) service, Hastings told a group of journalists yesterday. Apple's TV service will consist of both original content and additional content from third parties. 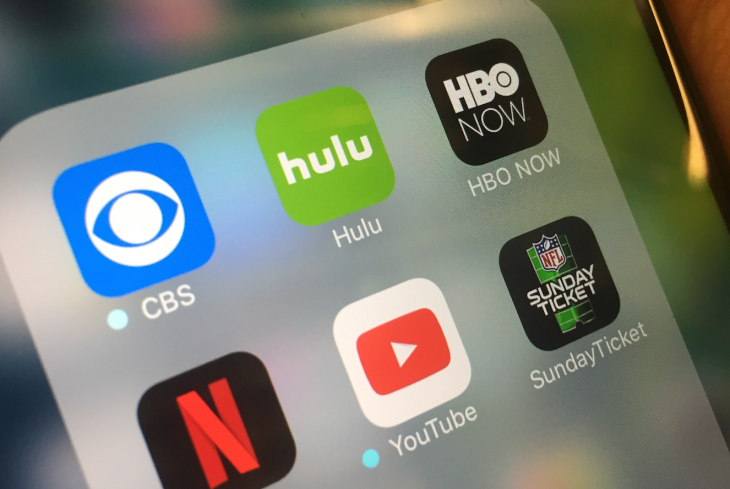 Customers will also have the opportunity to sign up for other services, such as HBO, through the TV app. But Netflix is ​​not included.